Cole Swindell turned to several of Nashville’s top songwriters for his upcoming third album, All Of It, out Aug. 17 via Warner Bros./Warner Music Nashville. The album, produced by Michael Carter, includes works from Jessi Alexander, Jessie Jo Dillon, Dallas Davidson, Ashley Gorley, Jon Nite, Ross Copperman, Brandon Kinney, and more. Swindell also has co-writing credits on five of the album’s dozen songs. 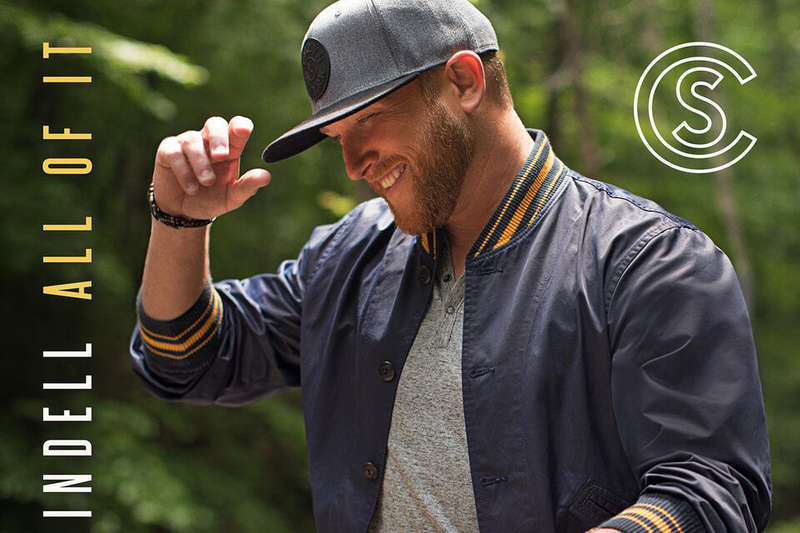 On Aug. 17, Swindell will officially launch the album with a performance at the Plaza at Rockefeller Center in New York City, as part of NBC’s Citi Concert Series on Today.